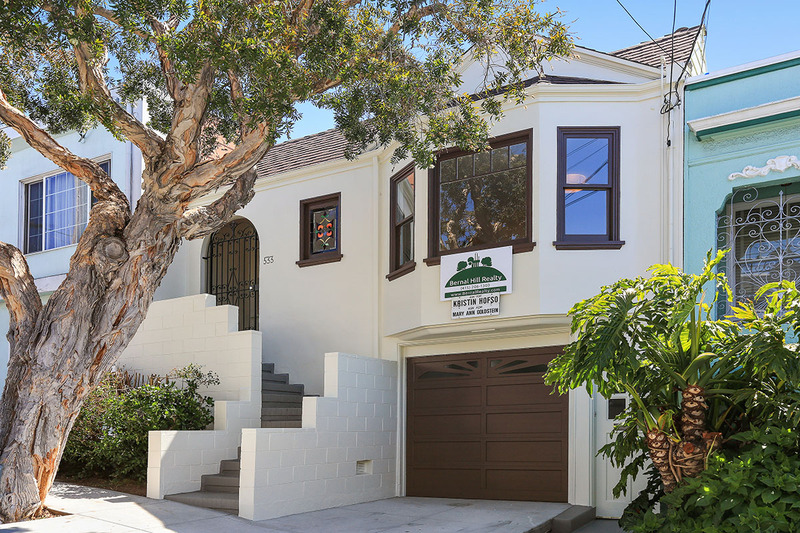 Classic 1920’s style home on Bernal Heights fabulous south slope. 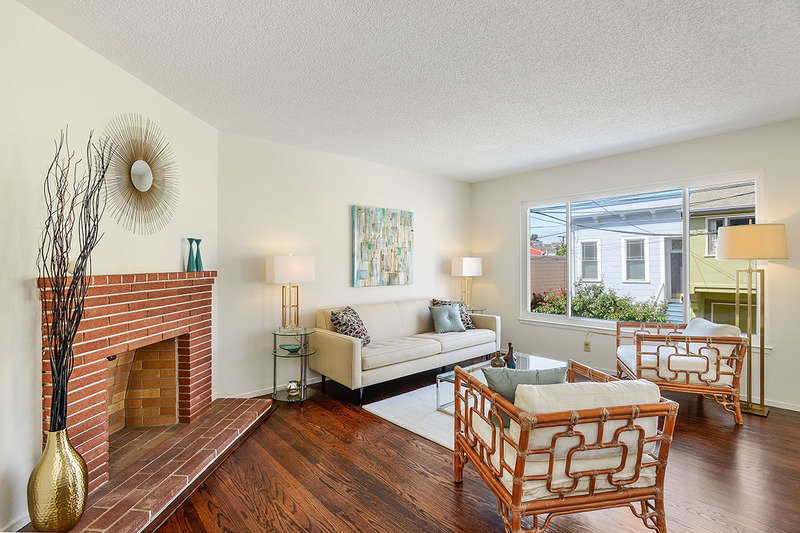 Traditional floor plan features living room with wood burning fireplace, formal dining room, bright eat in kitchen with a walk out deck, two spacious bedrooms and one bath on the main level. 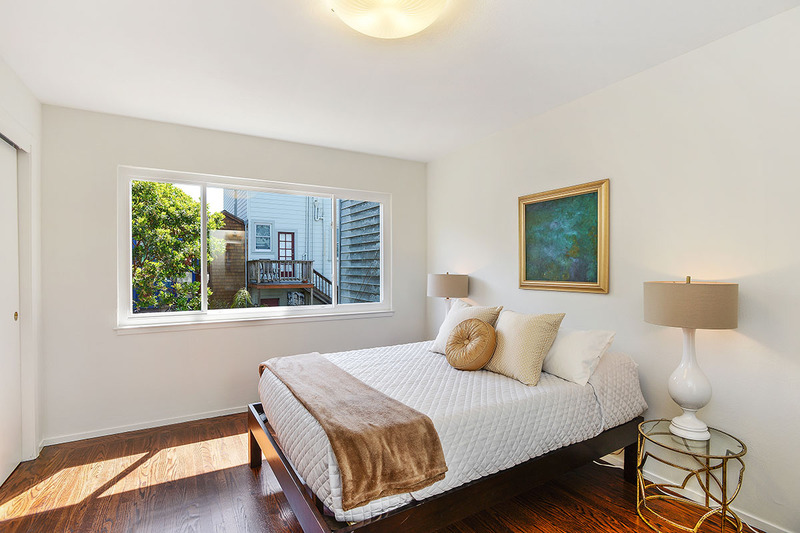 Bonus downstairs rooms consist of a master suite and an office that steps out to the patio and sunny back yard. 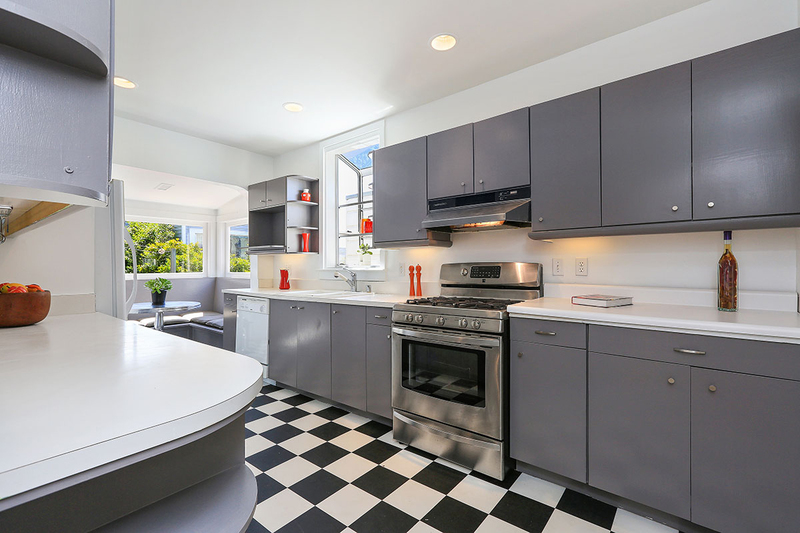 Features also include solar panels, skylight, white oak hardwood floors, extra storage and a garage. 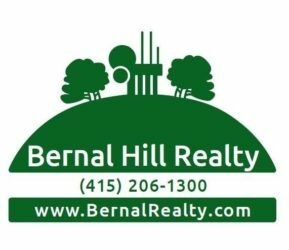 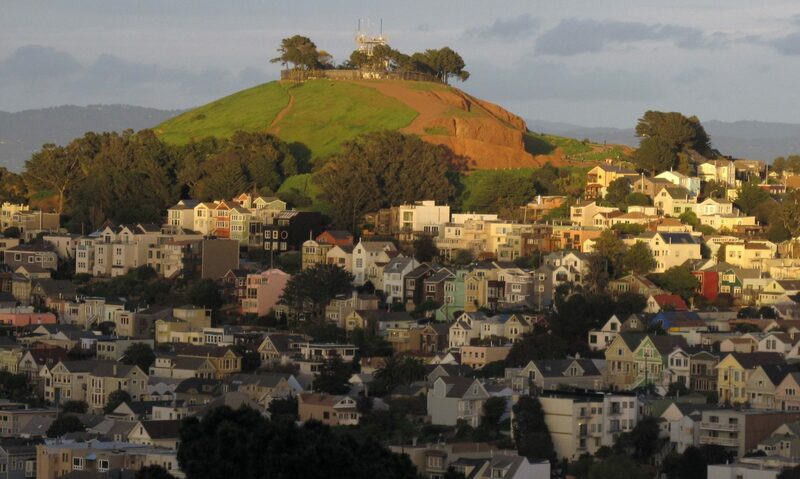 Stroll to Cortland Avenue shops & eateries, Bernal library & playground, and the Farmers Market. 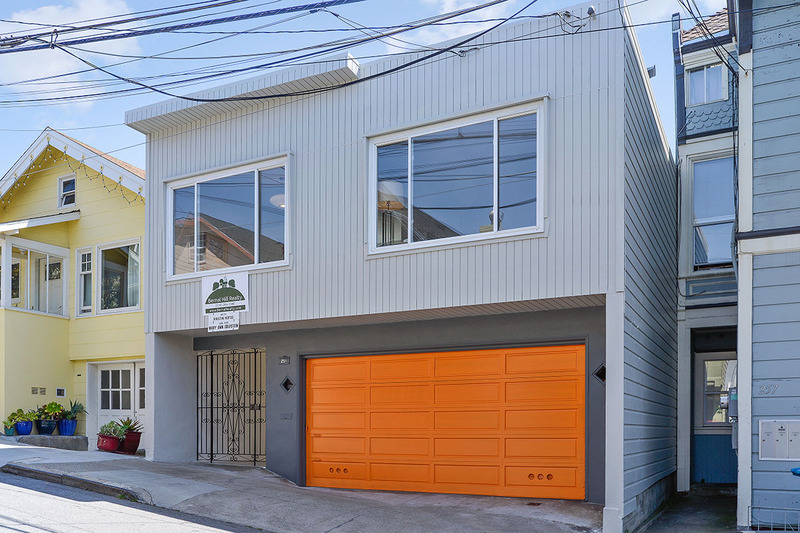 Spacious mid-century classic located in the heart of Bernal Heights. 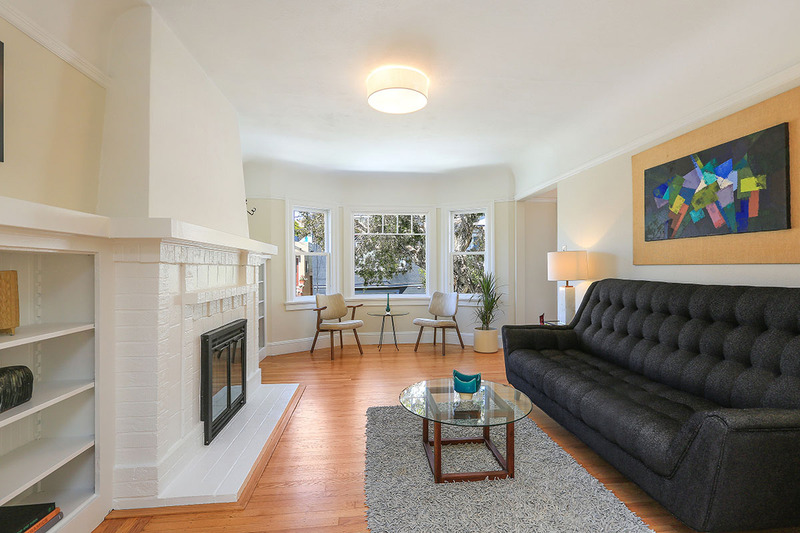 Plan your own custom updates to this home that has an ideal floor plan with living room, dining area, kitchen, three bedrooms and two baths all on the main level, plus a family room and additional space to expand downstairs. 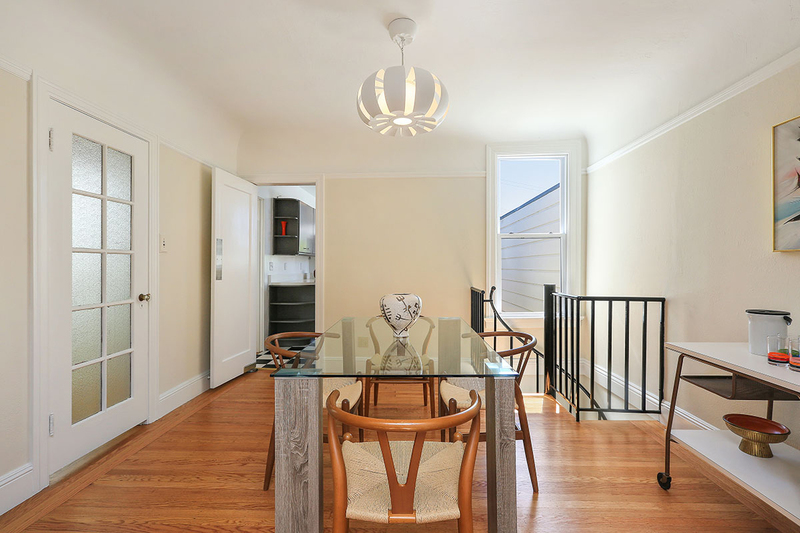 Features also include beautiful hardwood floors, wood burning fireplace, sunny back yard, garage with two car side by side parking and an unbeatable location in the center of the village.